"For fans of The Wipers, My Bloody Valentine, Sonic Youth, Dinosaur Jr., Husker Du. 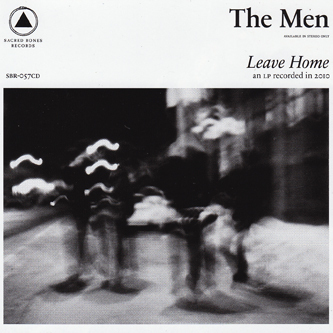 The Men are a four-piece post punk outfit from Brooklyn, NY. 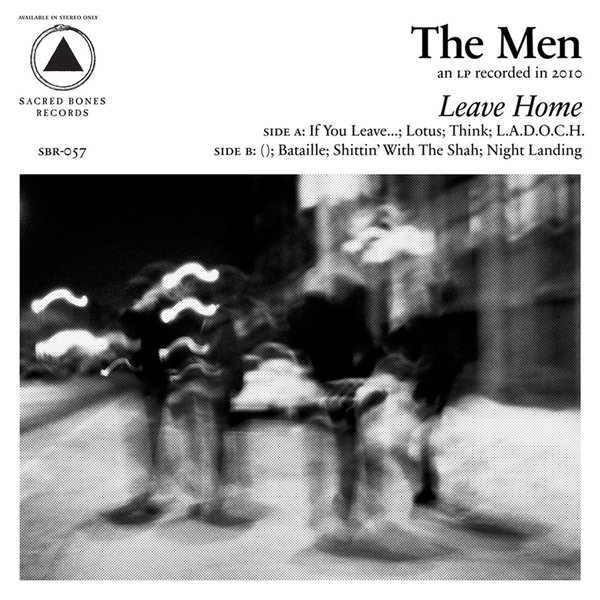 Their catalog began in 2008 with a hand-dubbed self released demo cassette and has grown to include two LP's- We Are the Men and Immaculada- two more tapes, and a 7". They have toured three times, played over 75 shows and have grown a following of die-hard fans crowding into living rooms and basements throughout the five boroughs desperately trying to see them. The buzz in their hometown has grown so fervent that the Village Voice debuted this album's first single, "Bataille" a full six months before the record was scheduled for release."